The company has only been on the market for five years, but Indie Campers is already the number one motorhome rental company in Europe. Now the successful company is working even more closely with Knaus Tabbert GmbH: Over the next four years, Indie Campers’ portfolio will include Knaus Tabbert motorhomes with a total value of approx. €70 million. Indie Campers was founded in 2013 by a Portuguese and an Austrian. 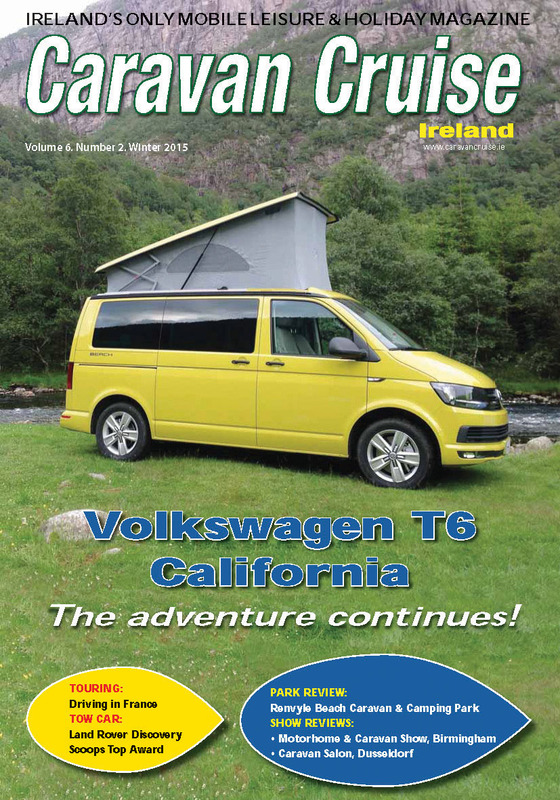 Today, it offers motorhomes and CUVs at 50 locations across 16 European countries. This comprehensive network makes it possible for renters to begin their trip at one location and end it at a completely different one. The young enterprise is all about providing the best customer service: This includes airport transfers to a nearby Indie Campers location and: Around-the-clock breakdown service, bed linens, kitchen utensils, cooler, unlimited mileage as well as travel tips and advice about campsites and routes. The partnership between Indie Campers and Knaus Tabbert represents a collaboration between two successful companies that reflect freedom, adventure and flexibility across Europe. Indie Campers will be able to significantly increase the size of its rental portfolio and – thanks to the large diversity and quality of the Knaus Tabbert vehicles – will be better able to react and cater to the needs of its customers. 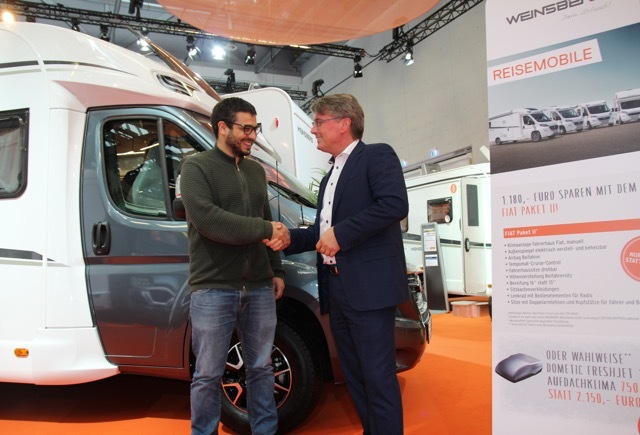 Photo caption: Handshake at CMT Stuttgart: Indie Campers Managing Director Hugo Alexandre Matias Oliveira (l.) and Gerd Adamietzki, Managing Director/CSO of Knaus Tabbert.